Biologists have long dismissed mathematics as being unable to meaningfully contribute to our understanding of living beings. Within the past ten years, however, mathematicians have proven that they hold the key to unlocking the mysteries of our world--and ourselves. In The Mathematics of Life, Ian Stewart provides a fascinating overview of the vital but little-recognized role mathematics has played in pulling back the curtain on the hidden complexities of the natural world--and how its contribution will be even more vital in the years ahead. 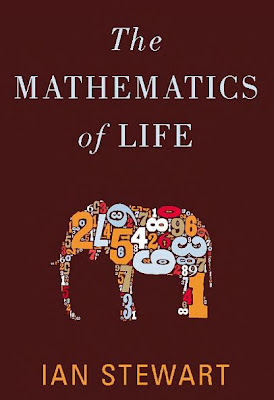 In his characteristically clear and entertaining fashion, Stewart explains how mathematicians and biologists have come to work together on some of the most difficult scientific problems that the human race has ever tackled, including the nature and origin of life itself.